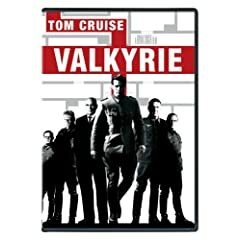 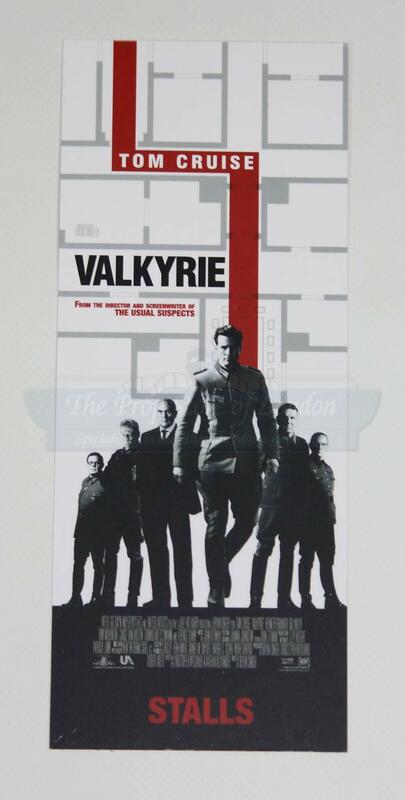 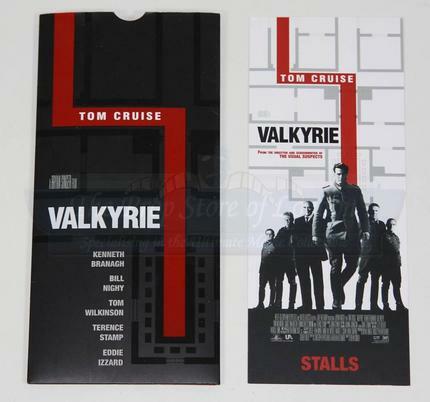 A ticket to the UK Premier Screening of the Tom Cruise 2009 drama Valkyrie. 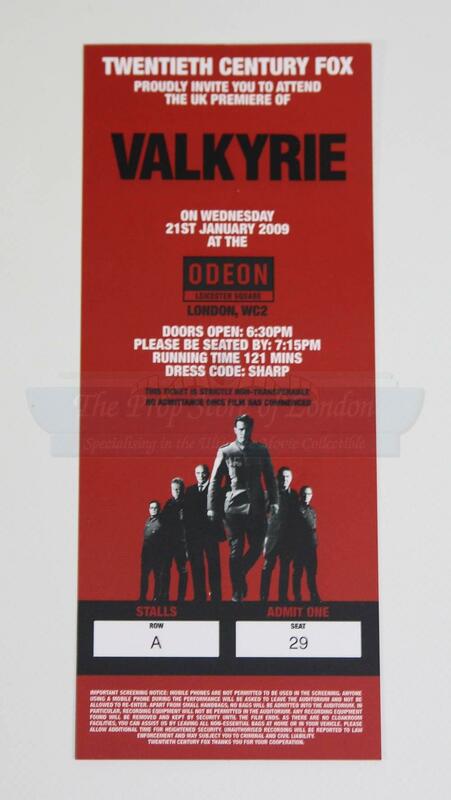 The invite has the film’s title on the front and details the screening as taking place at the Odeon, Leicester Square on Wednesday 21st January and seats the bearer in the stalls. 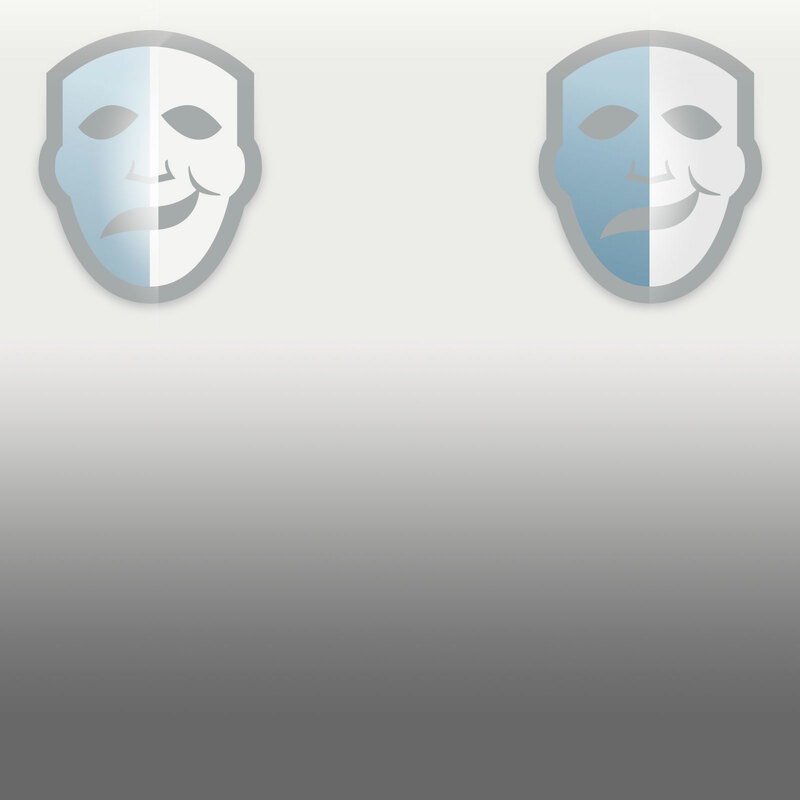 The ticket has it’s own envelope which is included.